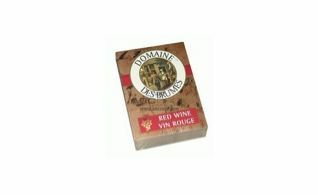 Domaine des Brumes label die cut sold in packs of 30. 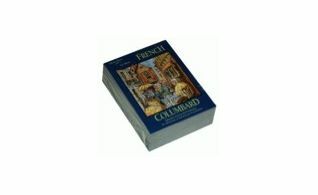 French Colombard label die cut sold in packs of 30. Fruit label die cut sold in packs of 30. Fume Blanc label die cut sold in packs of 30. 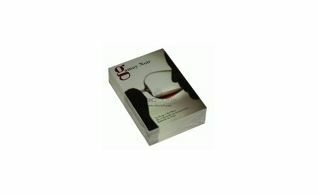 Gamay label die cut sold in packs of 30. 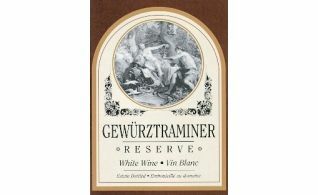 Gewurtraminer label sold in packs of 30. 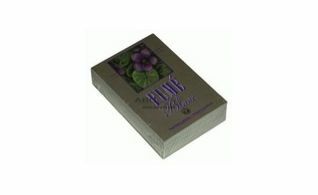 Grape label die cut sold in packs of 30. 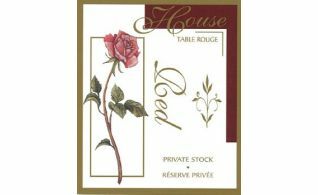 House label die cut sold in packs of 30. 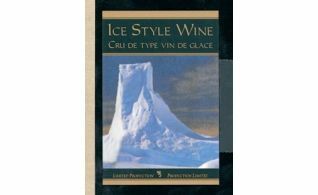 Ice Wine label sold in packs of 30. 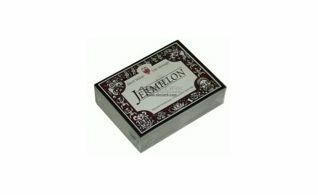 Jermillion label die cut sold in packs of 30. 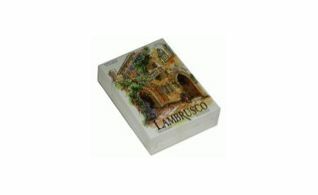 Lambrusco label die cut sold in packs of 30. 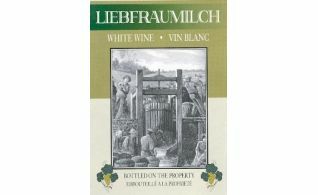 Liebfraumilch label sold in packs of 30. Malbec label die cut sold in packs of 30. 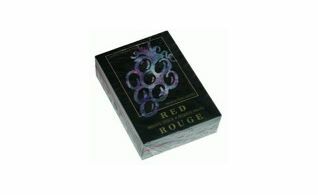 Merlot label die cut sold in packs of 30. 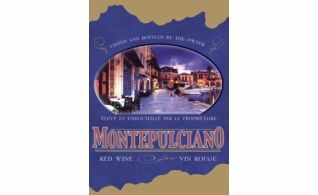 Montepulciano label die cut sold in packs of 30. 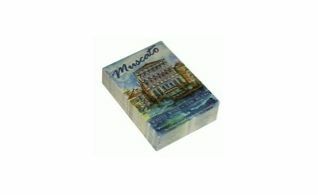 Muscato label die cut sold in packs of 30. 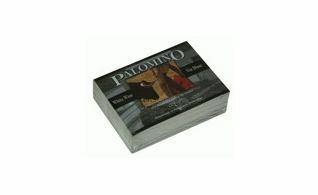 Palomino label die cut sold in packs of 30. 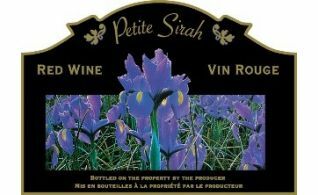 Petite Sirah label die cut sold in packs of 30. 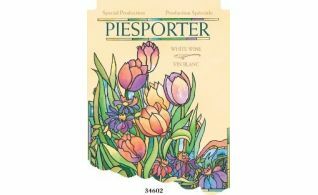 Piesporter label die cut sold in packs of 30. 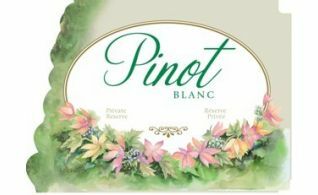 Pinot Blanc label die cut sold in packs of 30. 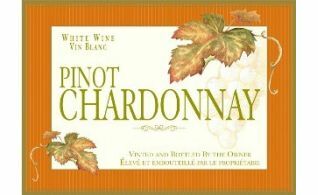 Pinot Chardonnay label die cut sold in packs of 30. 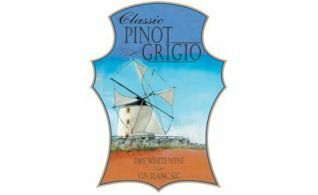 Pinot Gregio label die cut sold in packs of 30. 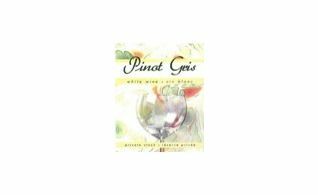 Pinot Gris label die cut sold in packs of 30. 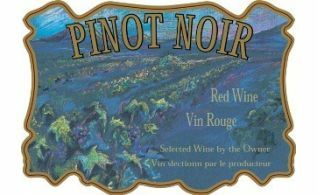 Pinot Noir label die cut sold in packs of 30. 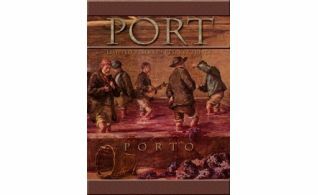 Port label die cut sold in packs of 30.